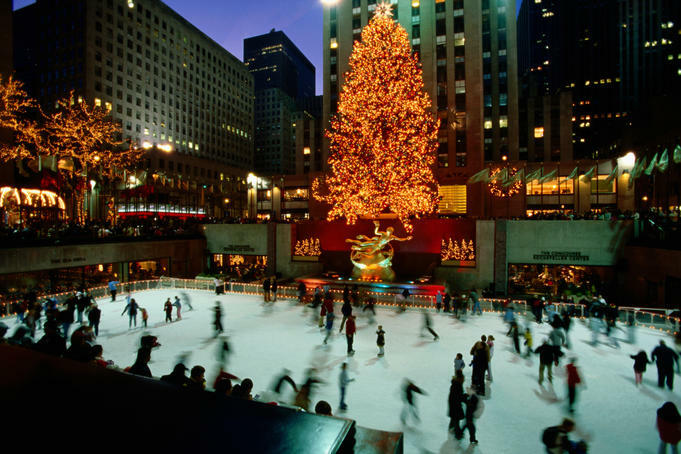 This is one of my favorite times of the year, especially living in NYC. Street corner Santas ring bells, Christmas songs blare from department store speakers, windows and homes are decorated with beautiful lights. People are kinder to one another, unselfishly giving gifts to those they love. It's a special time of the year filled with warmth, love and peace. This year, however, the holiday season has taken on deeper meaning - at least for me it has. 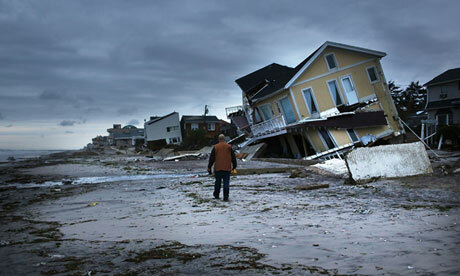 Hurricane Sandy recently ravaged the east coast, particularly my hometown of Staten Island, NY. Thousands lost power, many lost their homes, and some even lost their lives. It forced many of us to examine the things that are really important to us. 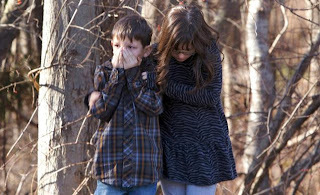 Today, a masked gunman walked into an elementary school in Connecticut and began shooting children. 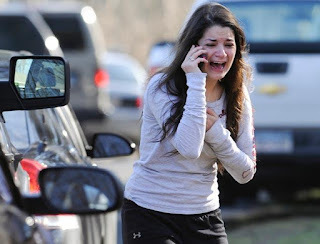 The images are hard to see without my eyes filling with tears. 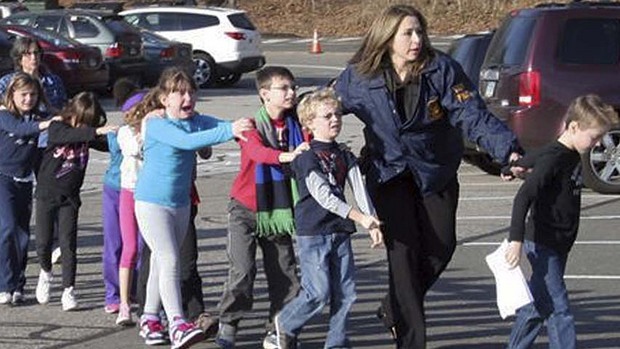 This, of course, comes during a year that saw Trayvon Martin, an unarmed black teen in Sanford, Florida who could have easily been one of my sons, gunned down for nothing more than wearing a hoodie in a gated community where he had every right to be. 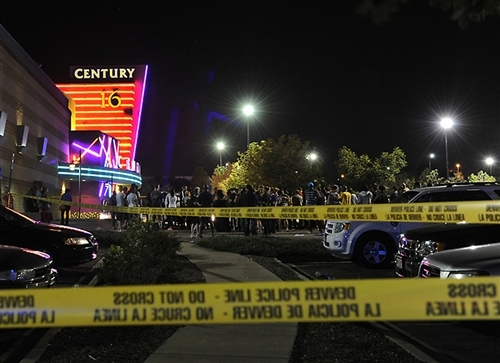 A year that saw a gunman walk into a Colorado movie theater and open fire on random strangers, killing several. 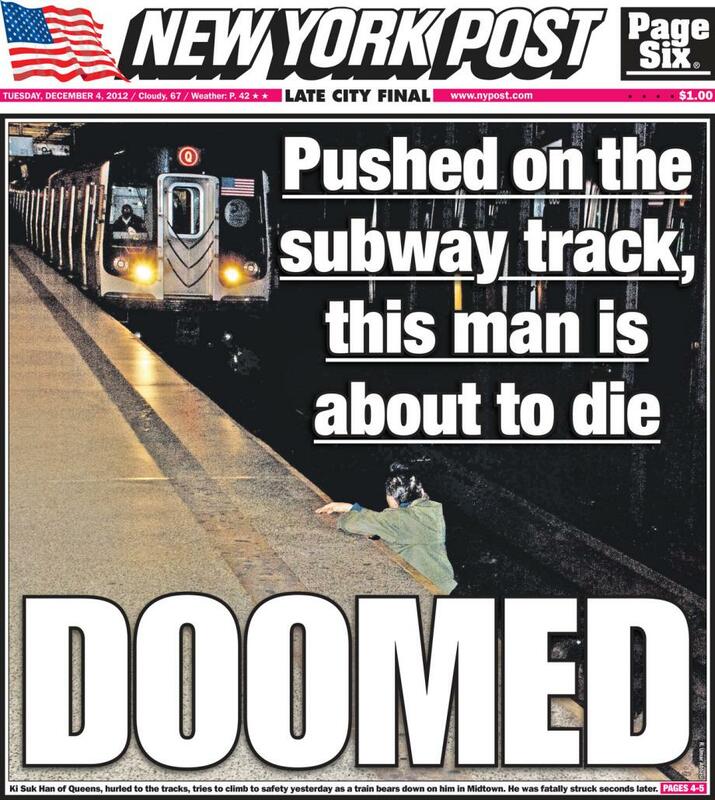 A year that a man was pushed into the path of an oncoming subway train while people stood on the platform and no one tried to help him - while a photographer stood by snapping pictures for the local newspaper. All of these things and more have given me a reason to cherish my loved ones even more, to count my blessings more than ever. I think about the way the holiday season has become so commercialized. Thanksgiving used to be a day filled with food, family, laughter, and fun.﻿ Now, for many Americans, it's a day to go to work because department stores are open. It's a day to stand on line and fight other consumers for flat screens, computers and other sale items. Christmas used to be a day of giving, symbolic of the gift God gave the world in the form of his son, Jesus. Today, most of us don't even stop to notice the spiritual aspect of the holiday. Instead, we're out trying to make sure our (often spoiled and unappreciative) children get every designer label, electronic game system, overpriced pair of sneakers or $500 headphones they ask for. We're focused more on what we receive than on what we give. The price tags grow larger while the focus on God grows smaller. 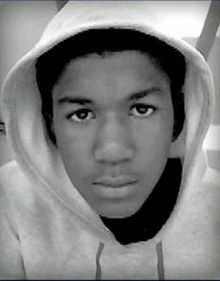 This Christmas, let's all stop and take a moment to remember these things: Trayvon Martin's parents are without their 16-year-old son for the first time this holiday season. Hundreds are living in FEMA trailers after losing every earthly possession. Parents in Connecticut are mourning their babies just days before Christmas. Dozens of families are in omourning, in poverty, and in despair. 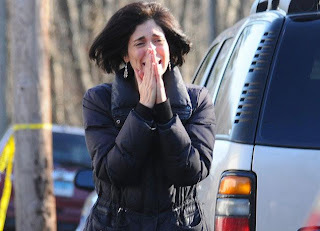 Thinking of the loss and devastation so many are facing has humbled me. This Christmas, let's focus on the reason for the season. Family. Love. Peace. Joy. Gratitude. Those are the things my heart is full of this Christmas. 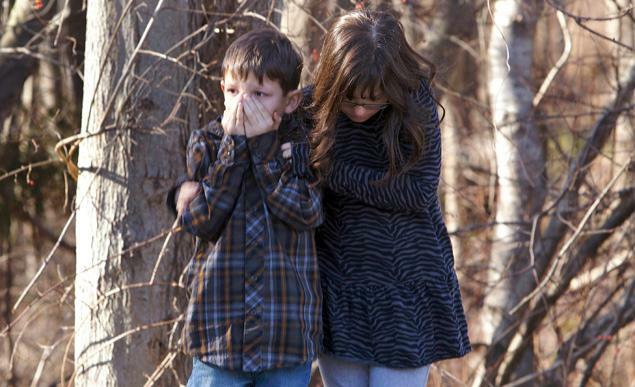 My thoughts and prayers go out to the families of those who were lost in these tragedies. God is still in control, even while this world that we live in seems to grow colder every single day. I eagerly await your blogs as much as your books! Brilliantly put as always.